Why This City and Theme? 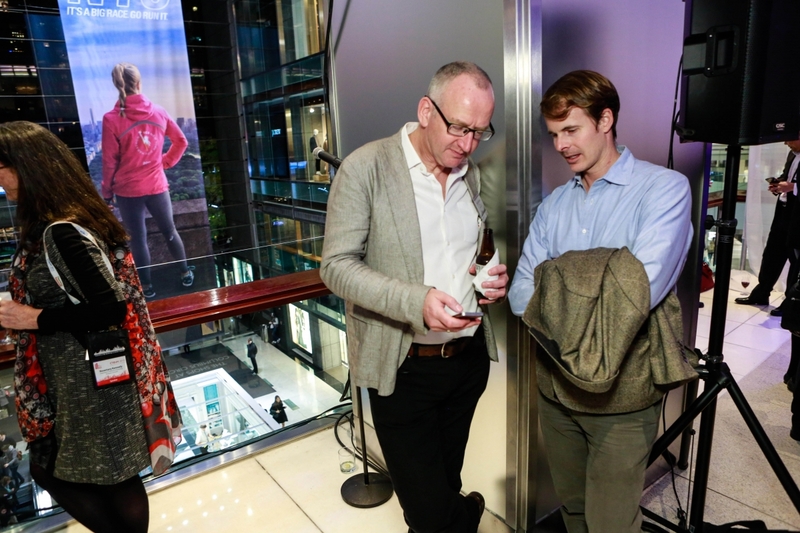 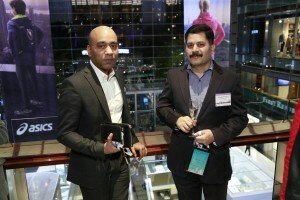 The Shops at Columbus Circle, 2nd Floor, Time Warner CenterThe Hudson Yards Networking Reception took place on Tuesday evening, after the closing of presentations. 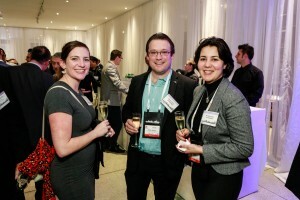 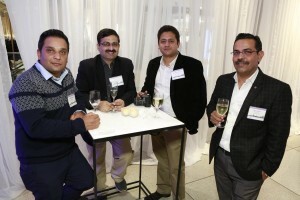 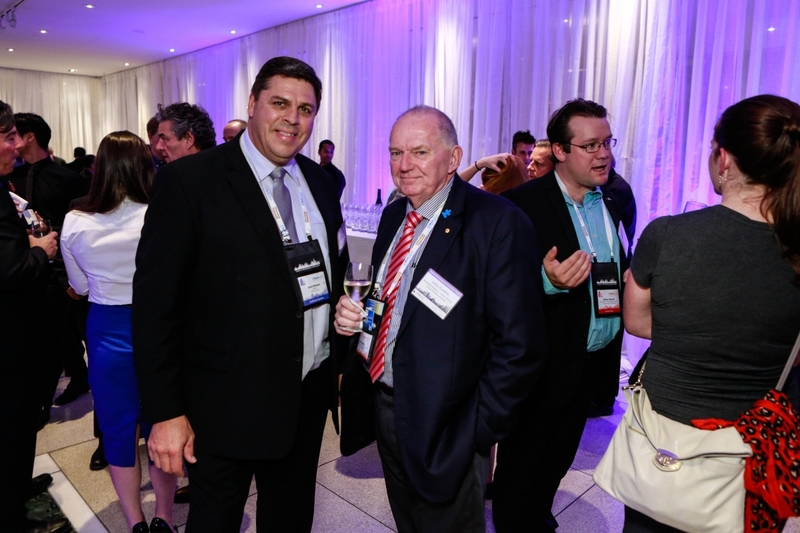 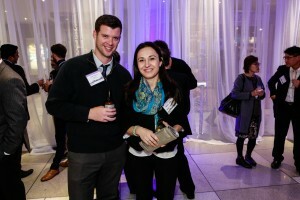 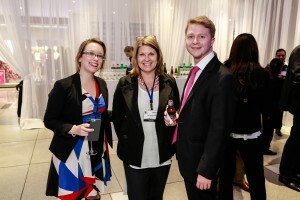 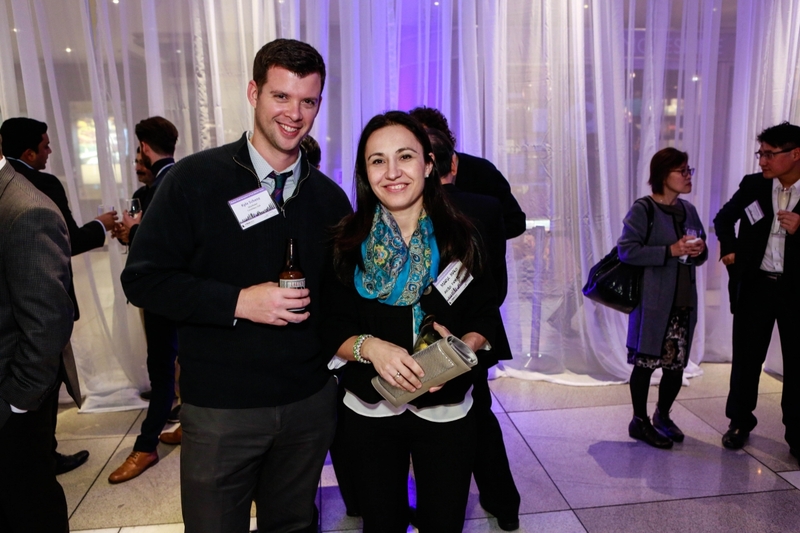 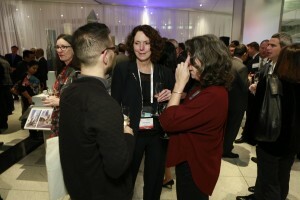 The reception provided attendees an opportunity to meet and network with their fellow delegates in the incredible Time Warner Center, offering great views of Columbus Circle at the corner of Central Park. 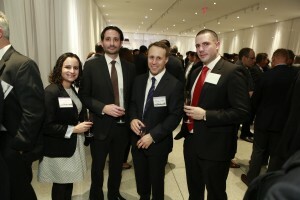 The reception also showcased a model of the new mega-development, Hudson Yards. 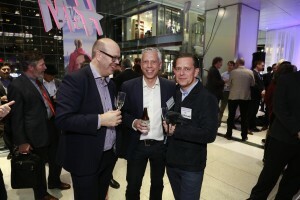 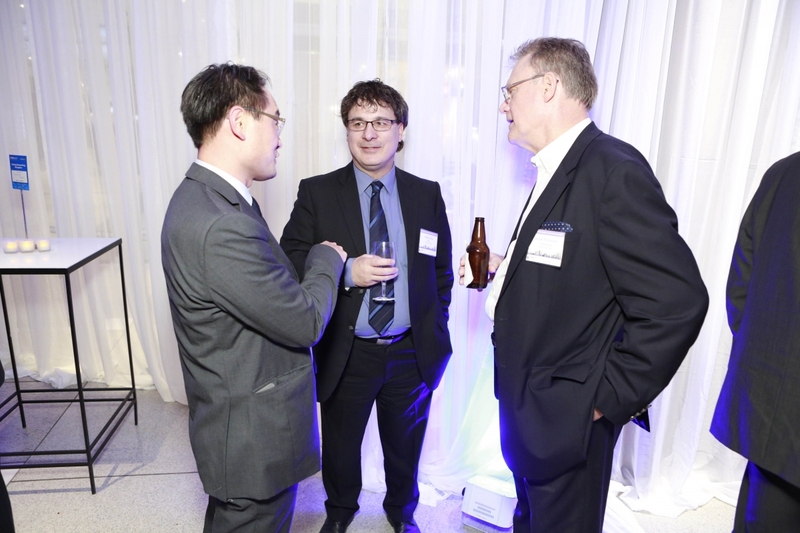 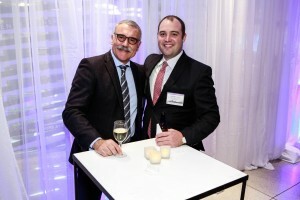 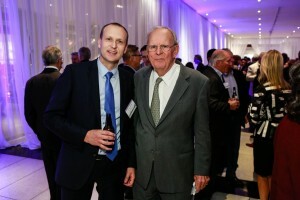 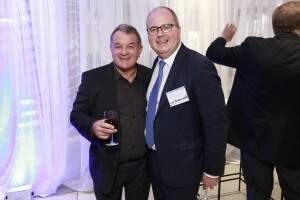 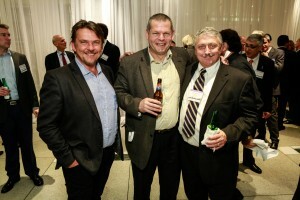 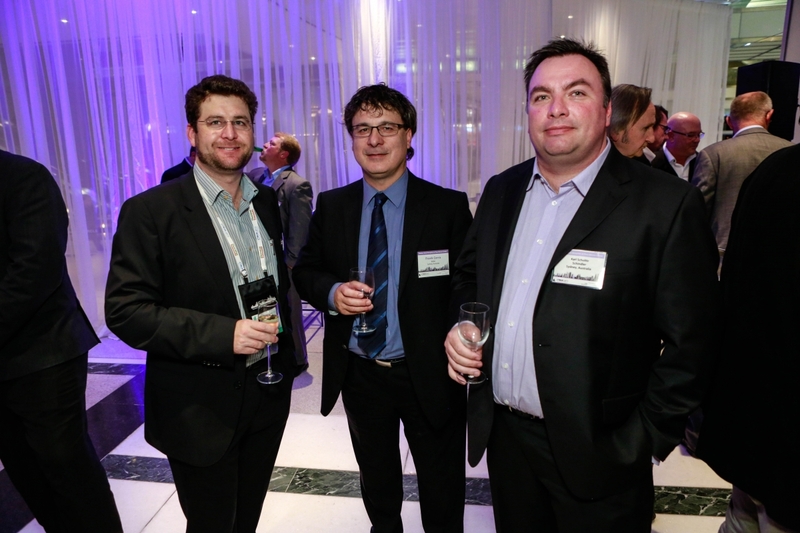 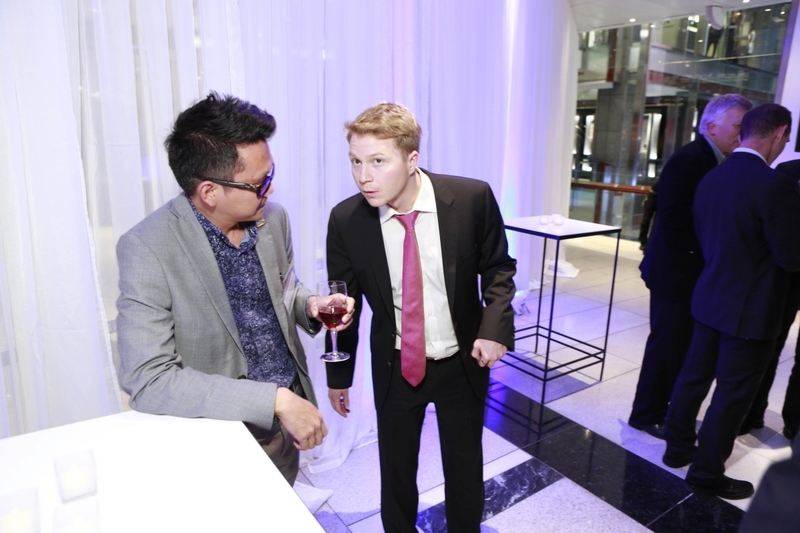 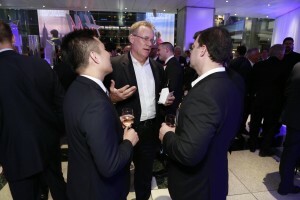 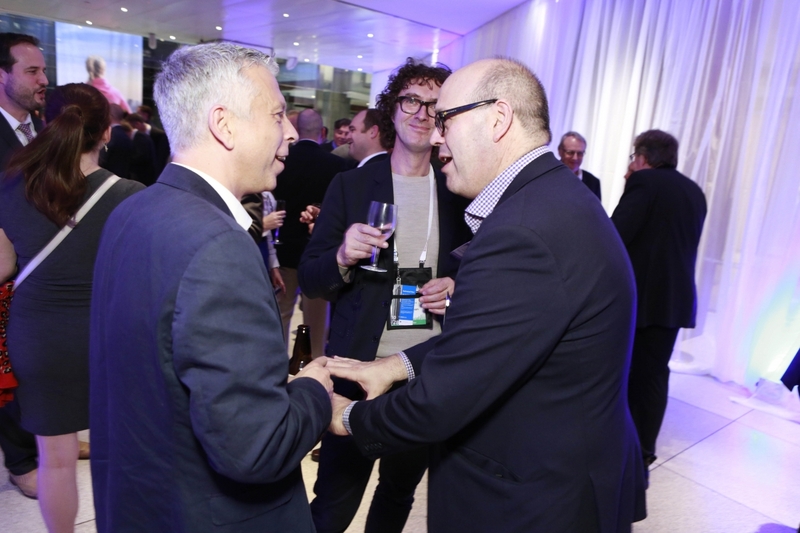 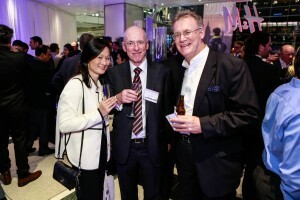 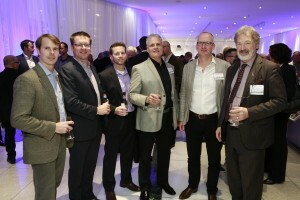 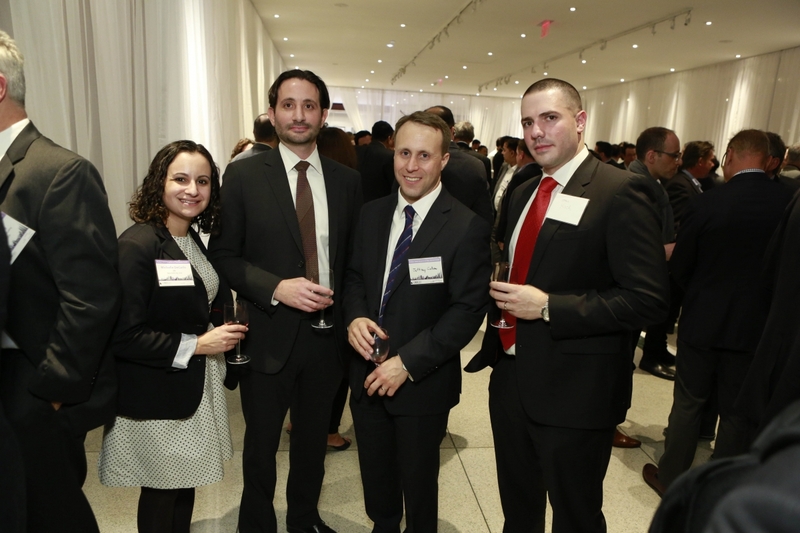 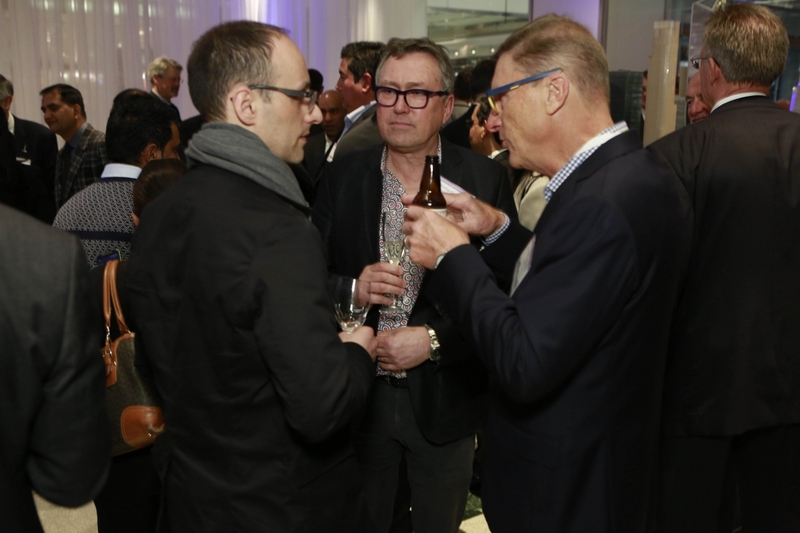 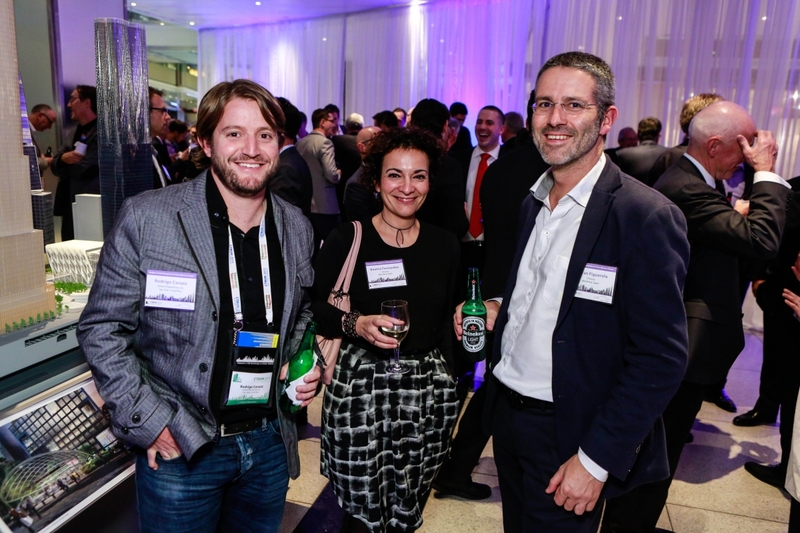 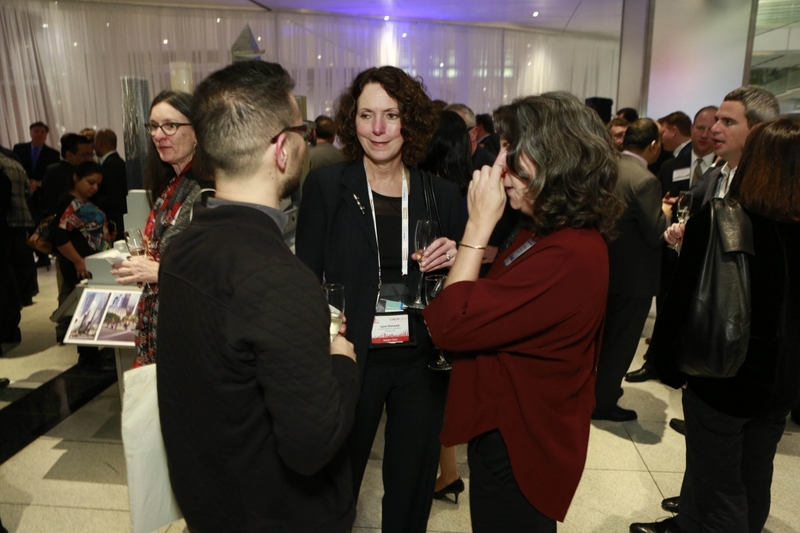 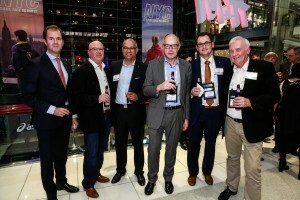 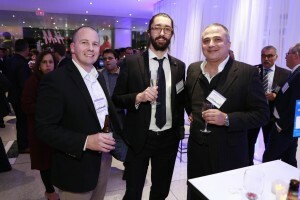 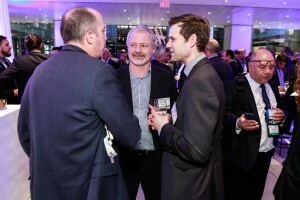 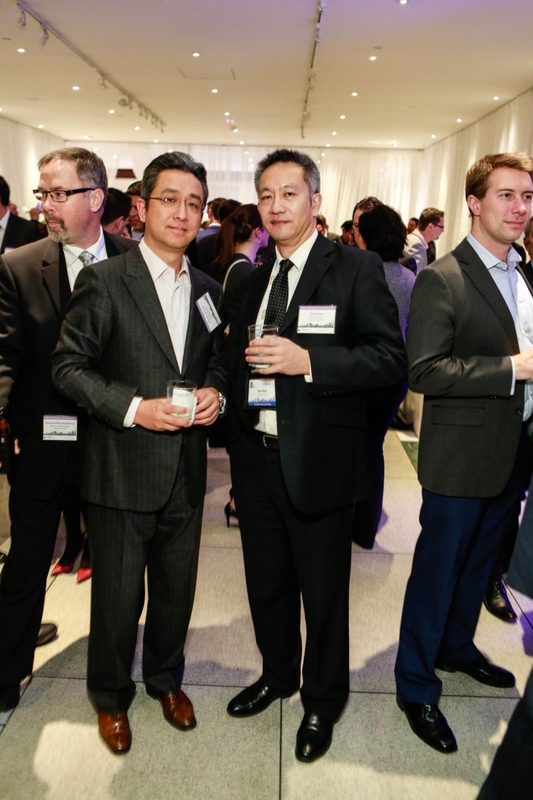 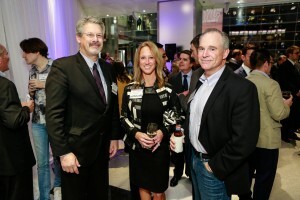 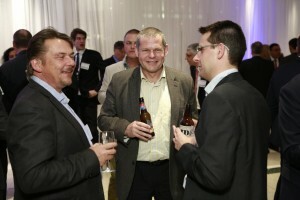 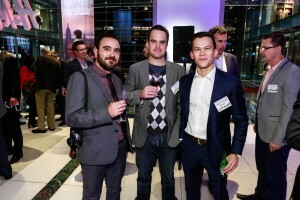 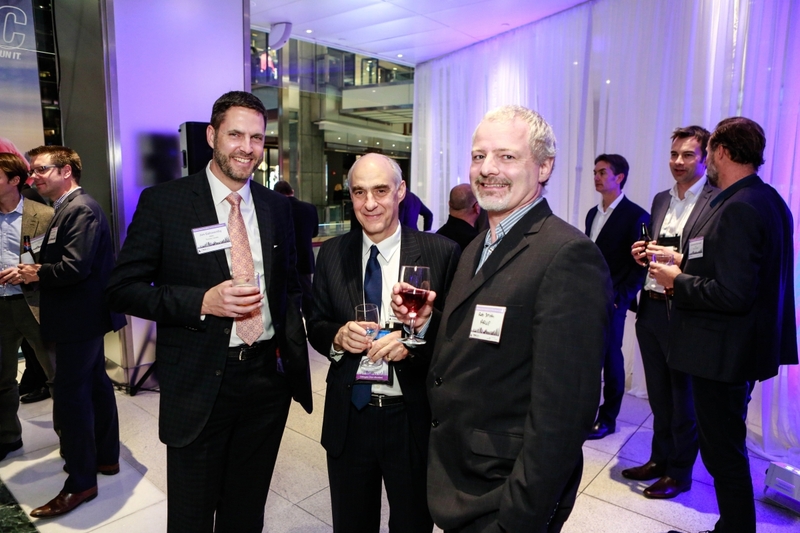 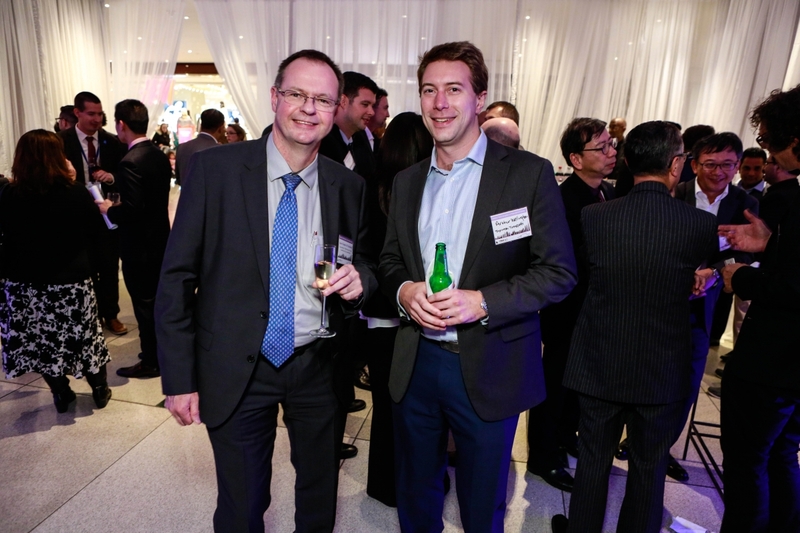 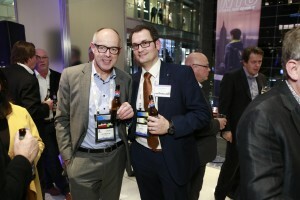 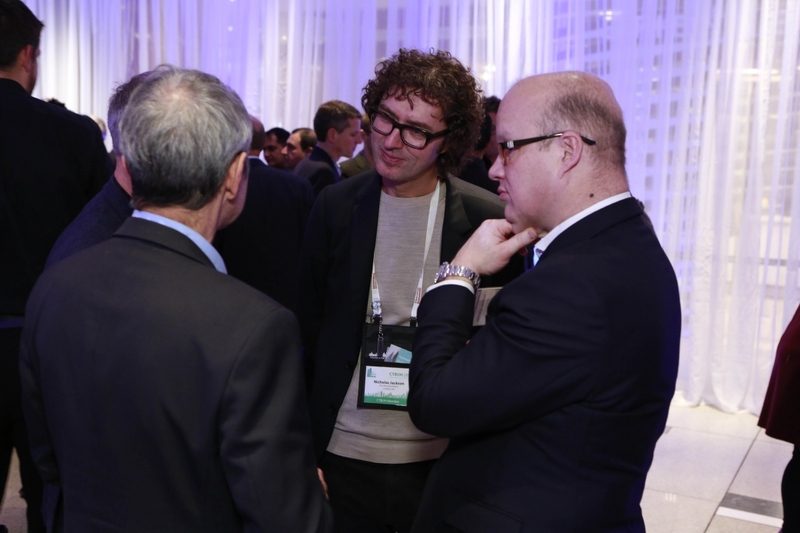 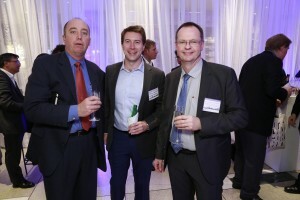 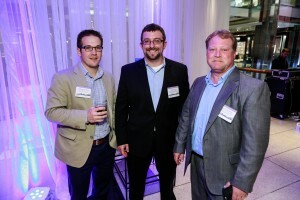 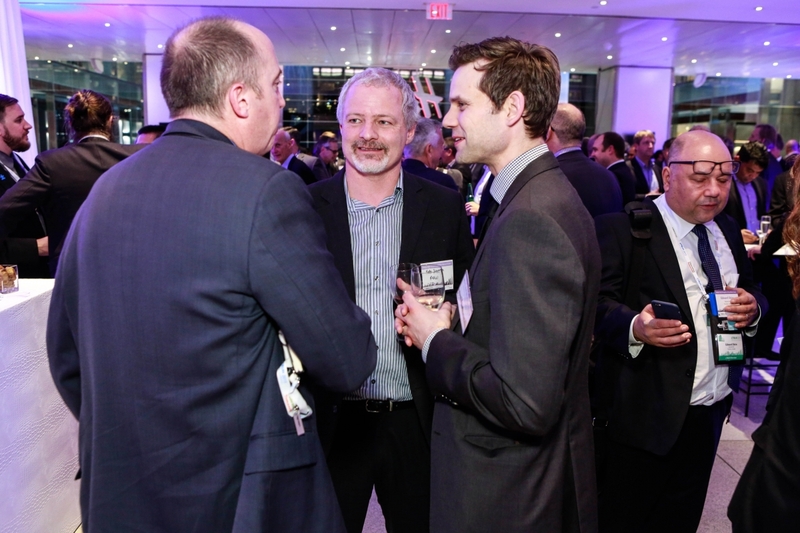 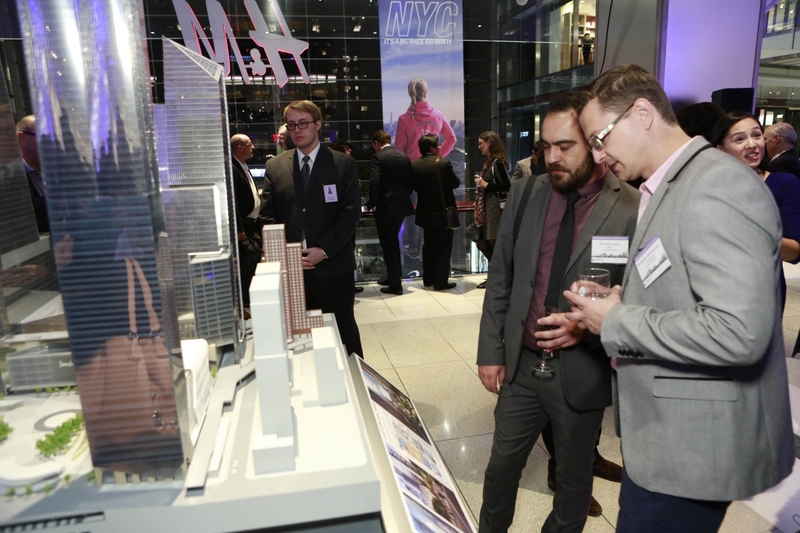 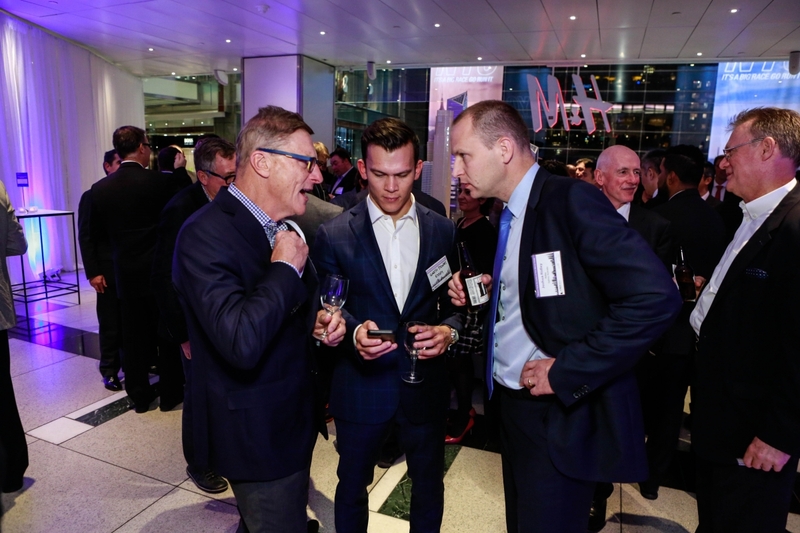 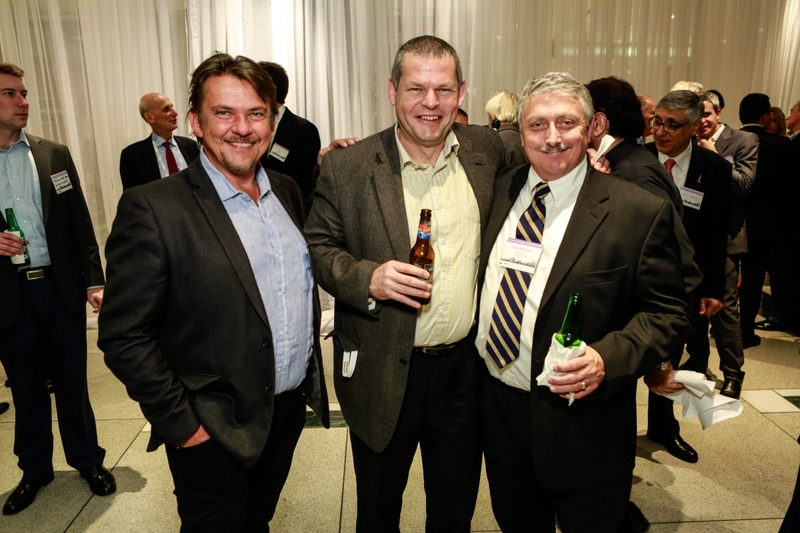 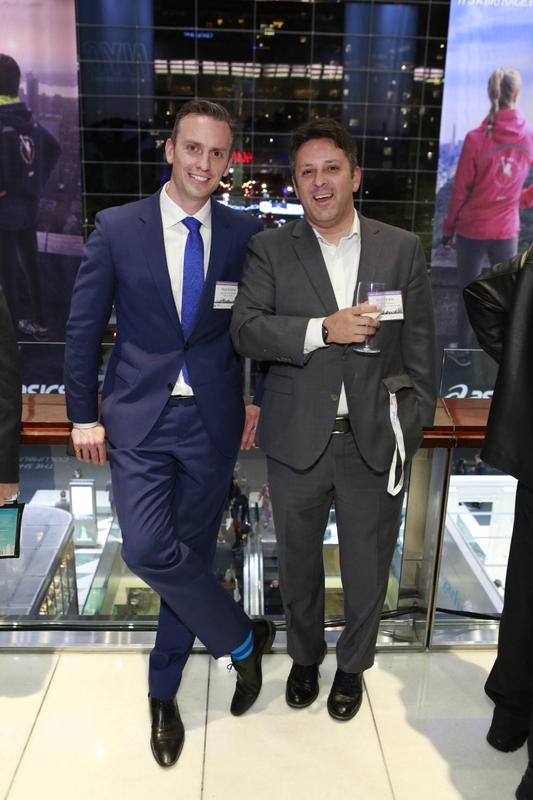 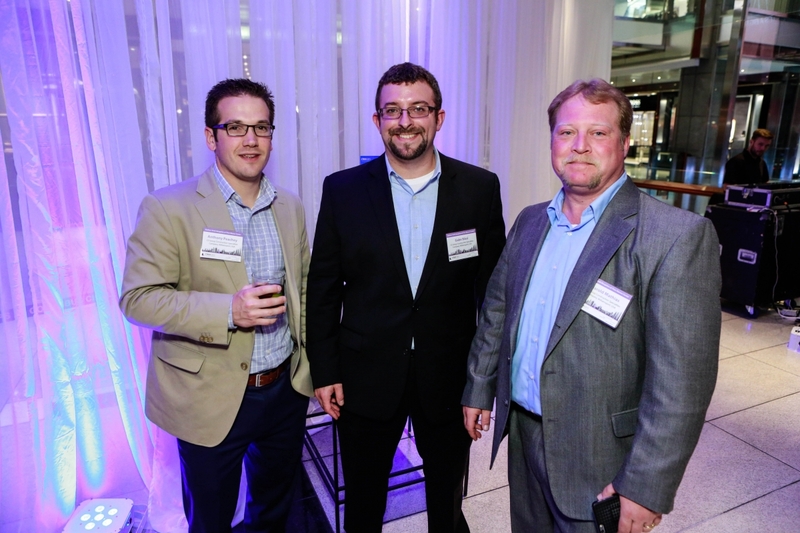 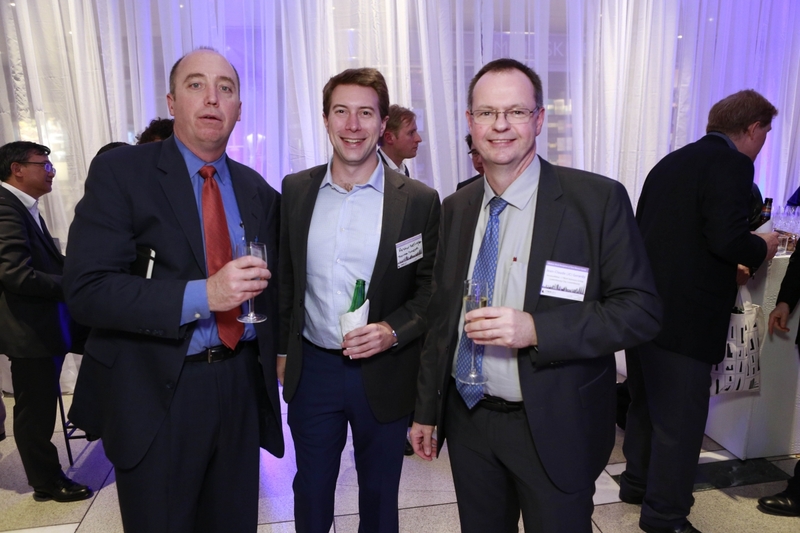 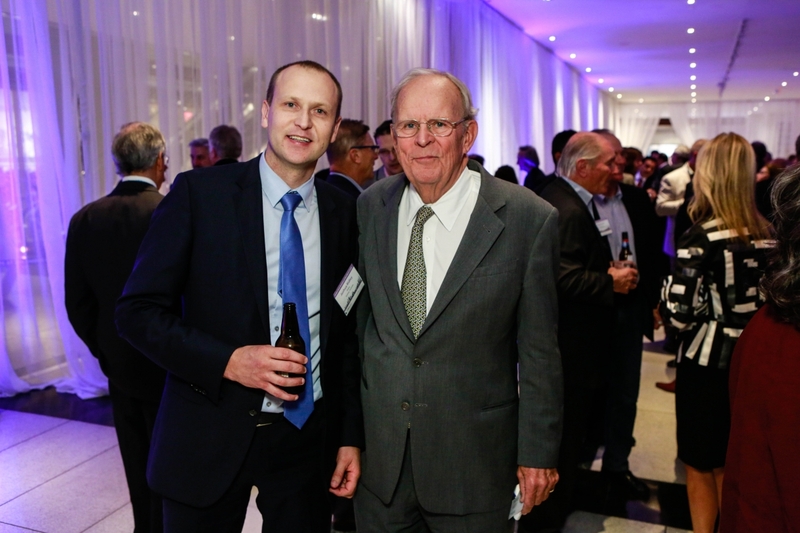 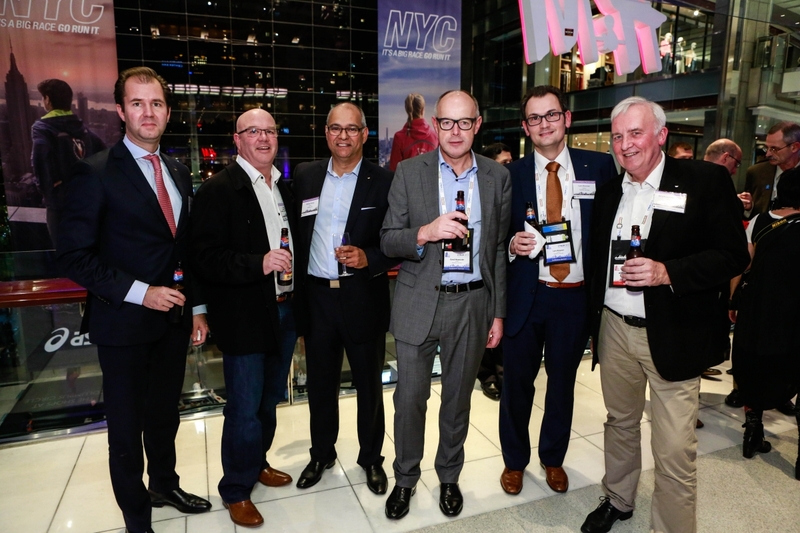 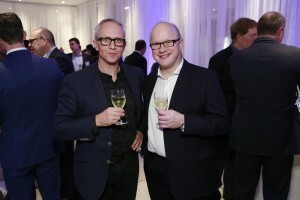 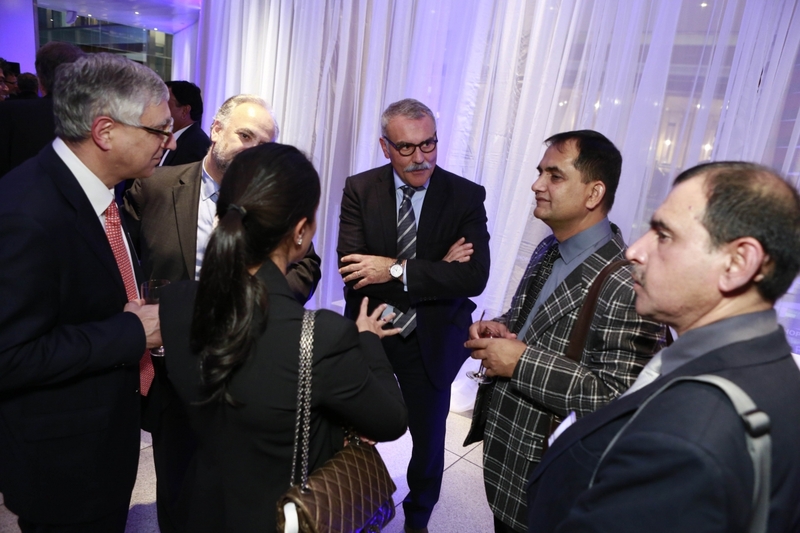 Jay Cross, President of the event sponsor Hudson Yards, was eager to speak with guests about the project and voiced pleasure that the development was so well received among CTBUH conference-goers. 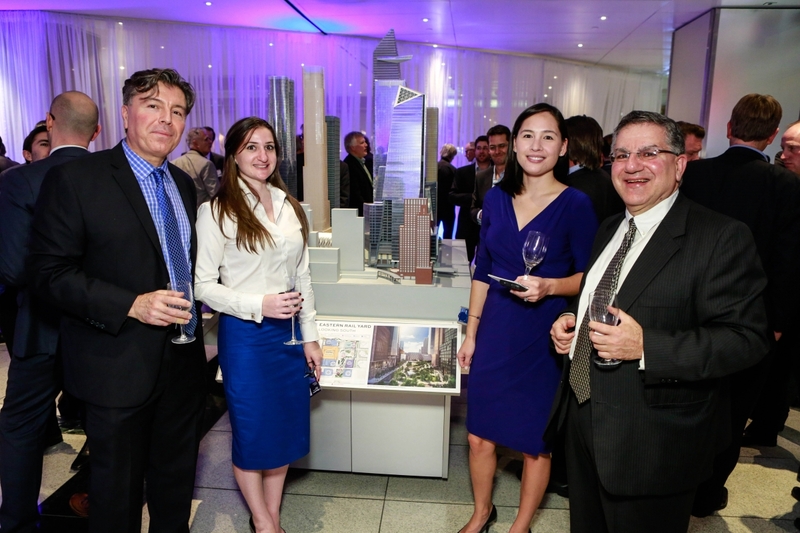 Hudson Yards is the largest private real estate development in American history, comprising six towers, 17 million square feet of commercial and residential space, more than 100 shops, a collection of restaurants, 5,000 residences, 14 acres of public open space, a public school, and luxury hotel. 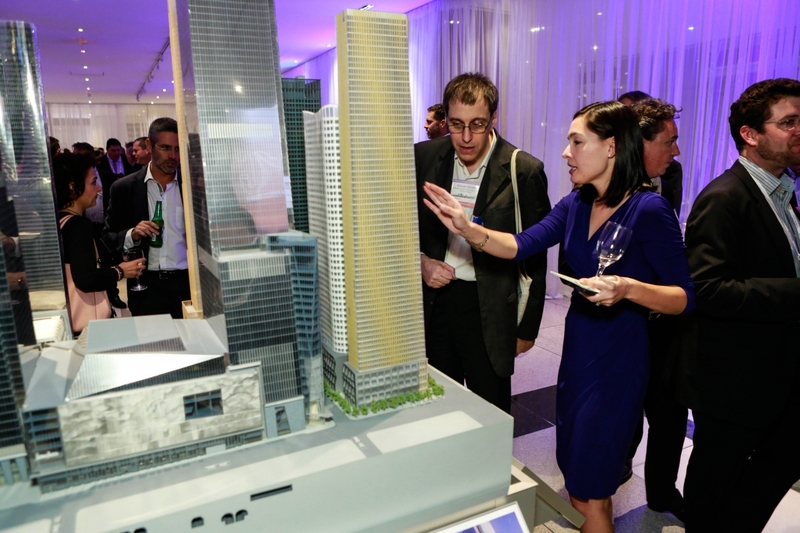 Since its opening in 2004, Time Warner Center has led the way in cuisine, arts, nightlife, and style at Columbus Circle for its over 16 million visitors annually. 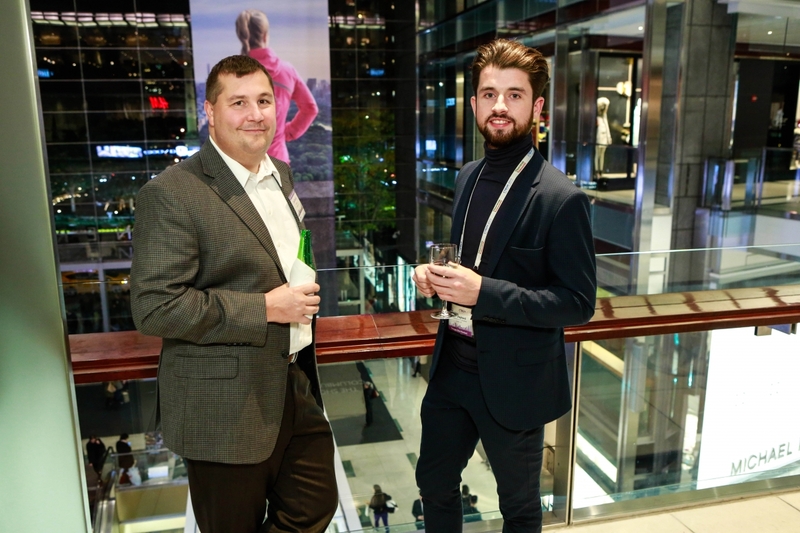 Situated adjacent to Central Park, Time Warner Center includes The Restaurant and Bar Collection, The Shops at Columbus Circle, Mandarin Oriental, New York Hotel, and Jazz at Lincoln Center – providing an exciting 24/7 environment to explore flavor, fashion, and fun.